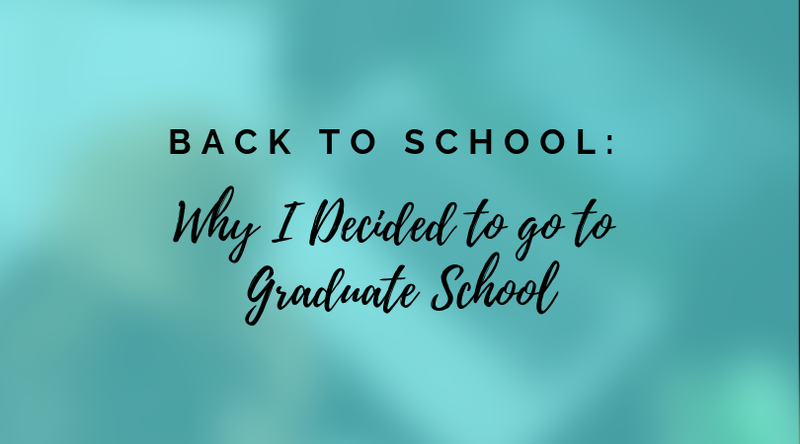 I haven't blogged in a while because I've been busy with work and event planning. However, I'm back and with some new stuff to share. I stumbled upon Milani Cosmetics when I saw a bunch of YouTubers talking about the 2-in-1 Foundation/Concealer that Milani has created. I actually bought it and do love the full coverage it provides. So thumbs up to all the YouTubers for giving their review. After browsing the CVS Milani display, I noticed Milani made matte lipsticks. However, they were completely out of them at my local CVS. So what did I do? I went on the Milani Cosmetics website and selected 6 colors. You can see the color swatches on my hand in the picture below. The color order from top to bottom are #61- Naked, #68-Iconic, #69-Beauty, #71-Flirty, #73-Love, and #74-Darling. You might not be able to tell from the photo, but these lipsticks actually don't dry out your lips like others can. I feel like NYX and Chanel matte lipsticks tend to dry my lips after a couple of hours of wear. These are VERY pigmented, but the best part, in my opinion, they don't leave that embarrassing lipstick chin stain like other brands' do. 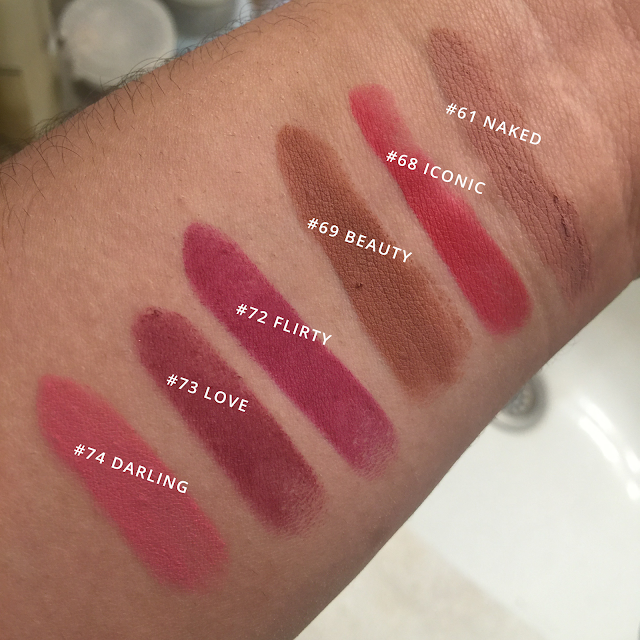 I've tried all six colors now, and they all go on very smooth which is something I appreciate from matte lipsticks. The colors Love and Beauty are my favorites of the six. The Love stain is a very nice plum/brown combination that isn't extremely bold that you can easily pull it off in the daytime. Beauty is a nice neutral and what I call a soft brown matte lipstick. It's not as extreme as the Kylie brown lipsticks, but it looks great when you're rocking a bronze contour makeup look. The packaging of the lipsticks are great, they look high-end and remind me of the Dolce & Gabbana packaging. They also fit in the acrylic makeup displays you see some of the beauty gurus on YouTubers use for their makeup. I have a few and love that they actually fit and display very pretty cause of the gold packaging. All in all, I give my stamp of approval on these lipsticks and might order more soon. 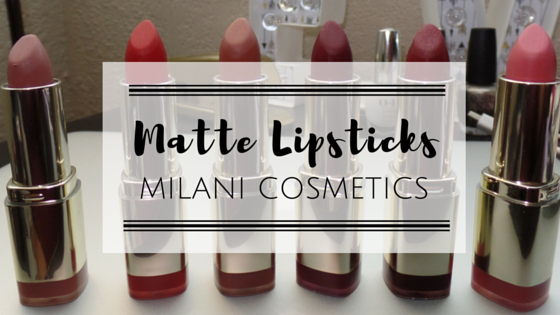 In the meantime, I think I'll give the Milani's liquid matte lipstick a try. One last thing... They are only $5.99! 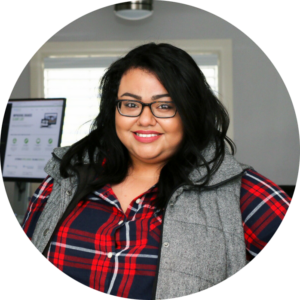 Dollar Shave Club Not Just For Men!